YARAT Contemporary Art Space invites artists to apply for the residency programme 2019. The programme is divided into three periods (January–April, April-July, September-December) and grants selected artists an opportunity to live and work in Baku for up to three months. Each period hosts two international and two local residents. YARAT Residency is open for artists who are engaged in open, research-based practice across disciplines and show an interest in discovering the Caucasus region. The programme engages residents in discussions with fellow artists, ARTIM LAB participants and international arts professionals as well as travel around Azerbaijan. 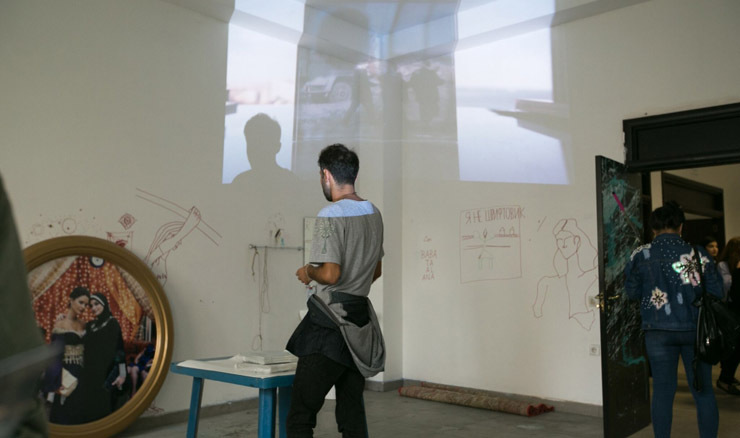 Artworks resulting from the residence are exhibited at the ARTIM Project Space, Baku. YARAT Residency programme is predominantly conducted in English.